The Sephora VIB sale is upon us, meaning 20% off everything!! Sephora carries many lines of products, so if you are loyal Clinique fan (like myself) you can stock on favorites from your go to brand, as well as some new ones. Here's what we stocked up on from the VIB Sale and new things are checking out! Hurry sales ends tomorrow 11/15!! Peter Thomas Roth Eye Patches-Water Drench Hyaluronic : That's a mouthful for an eye patch name but they are so good for refreshing the under eye area! I tried the cucumber Peter Thomas Roth eye patches last year and they lasted me all through the winter. The cooling effect is even better if you keep them in the fridge. 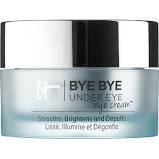 Bye Bye Under Eye Cream: Trying this under cooling under eye cream and I have read so many positives reviews. Hoping it can assist with my allergy induced dark circles. I've tried so many eye creams and have not yet found a keeper. 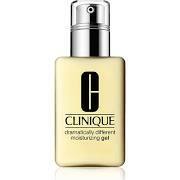 Clinique Dramatically Different Moisturizing Gel: This is a holy grail product of mine, I use twice a day on my face and neck. It's hydrating yet not too heavy, works well as a primer before daily make-up. 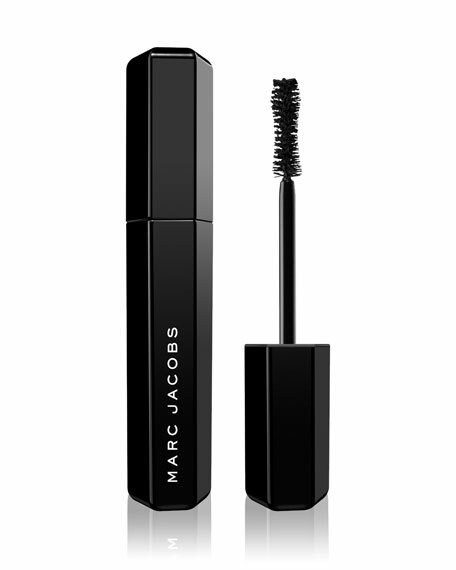 Marc Jacobs Mascara: Amazing volume and wear from this mascara! I've been using it for 6 months and had to get a refill. It was mentioned in our beauty post here! Benefit They're Real Mascara: This is Jacki's favorite which I had to make sure to mention as well. We tried it back in college and have not put it down since. No need to say, I really like this one too! Benefit High Beam: Highlighting is all the rage at the moment and this makes it so easy to do! Just swipe on your cheek bones and dab into skin until blended, slight shimmery highlight without looking like a reflector. Personally, I prefer a liquid highlighter than a powder because it gets everywhere, while the liquid is easy to apply and contain. 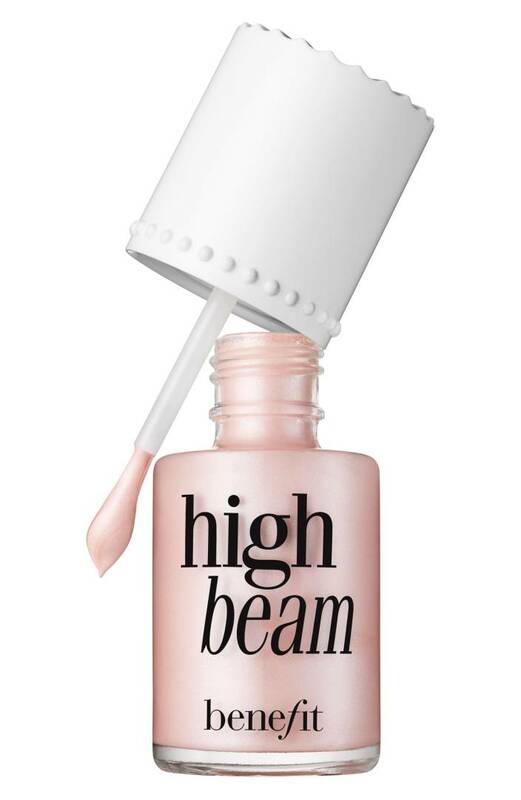 High Beam has been a long time staple of mine because it is subtle yet pretty! 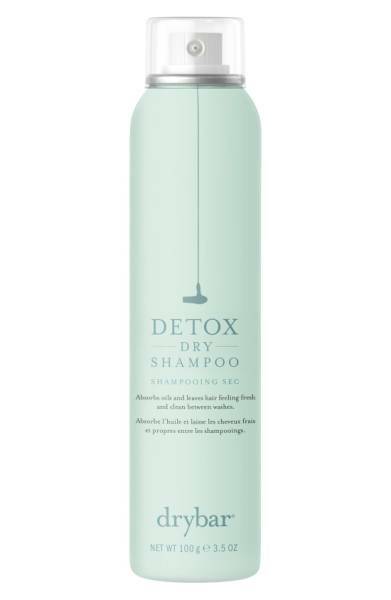 Drybar Detox Dry Shampoo: The best dry shampoo around, we've tried a bunch and this one is consistently our favorite! It smells great and gives hair new life between washes. Try the mini if you're not sure about committing. 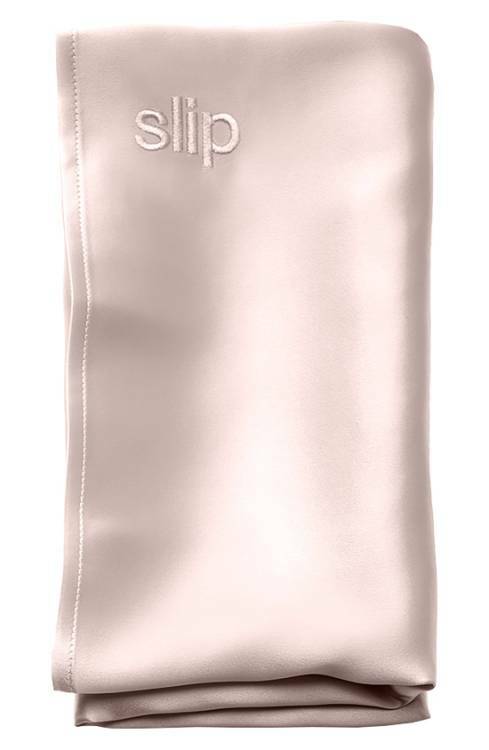 SLIP Silk Pillow Case: Okay, this is a total splurge, let's be honest. After hearing so many positive reviews I tried one over a year ago. It really is beyond luxuriously comfortable to sleep on every night. I wanted a comparison so I bought a highly reviewed silk pillow case from Amazon for $20 hoping to have found a less expensive substitute but honestly it was not nearly the same silky softness or quality. If SLIP is on your radar, 20% is the best way to try it or spoil someone special like mom for Christmas.